Munich Re is one of the world’s leading risk carriers and stands for exceptional solution-based expertise, consistent risk management, financial stability and client proximity. The Group operates in all lines of insurance, with around 45,000 employees throughout the world and combines primary insurance and reinsurance under one roof. Innovation is now a key priority for Munich Re, and Mundi Lab powered by Munich Re is one of the cornerstones of the group’s innovation strategy in Spain and Latin America. ​Mundi Ventures is a Venture Capital firm focused on technology-based companies, with a primary emphasis on B2B business models that are raising their series A or B rounds. Based in Madrid, London and New York, we look for differentiated technology solutions that seek to disrupt existing business models. Our broad industry knowledge, hands on approach, global relationships and access to the Mundi Club bring value to our entrepreneurs thereby accelerating their growth. Javier is the founder Club Mundi, a non profit organization that groups all the top executive spaniards in the world, working in multituionals and in foreign countries (500 in 35 countries) and also foreign top professionals linked with Spain. He is a key contributor to the entrepreneurial ecosystem in Spain, where he has founded initiatives like Startup Spain. 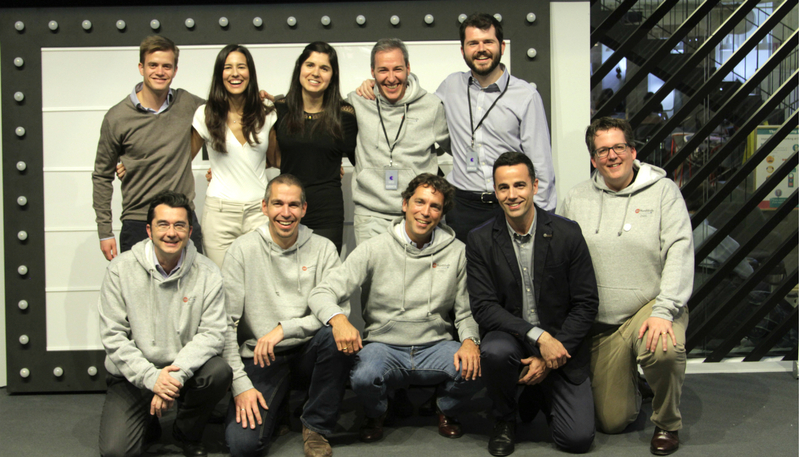 He also founded Talentum Startups and the Amerigo VC funds during his time in Telefónica, while also contributing to the launch of the Wayra accelerator program in Europe and in latin America. 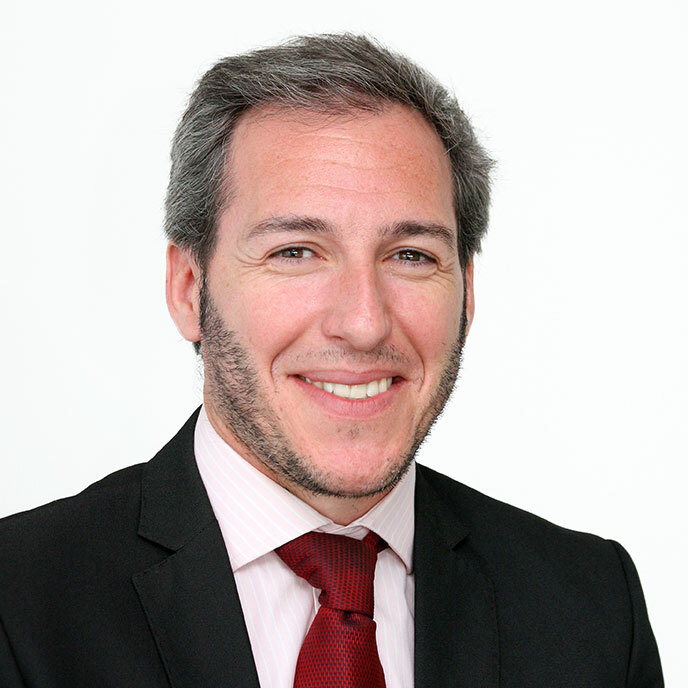 Javier´s expertise on innovation allows him to foresee disruptive changes and innovation opportunities in traditional fields like insurance, or in hotels and fin ace where he has been working with the executive committees and CEOs of NH Hotels (Madrid) or Amundi (Paris). Augusto is founder of Mundi Lab and Senior Vice President of Life, responsible for the markets of Spain, Portugal & Latin America, from Munich Re offices in Madrid (Spain). Previously, he worked five years as CEO of Munich Re in Chile and Regional Life Manager in South America. He has over 20 years of experience in the insurance industry, including actuarial consulting firms and insurance companies. He is economist and member of the Institute of Spaniards Actuaries. He has an MBA degree from ESADE Business School and has attended advanced management programs at ESMT in Germany, IMD in Switzerland and London Business School. Joachim is founder of Mundi Lab and CEO of Munich Re in Iberia. He started his career within Munich Re as Underwriter for Central and Eastern European markets before becoming Executive Assistant to the Board of Management. Besides his position as Client Management Executive for South Eastern European markets thereafter he also cared about the development of solutions for capital optimization in networks with experts across all divisions within Munich Re. 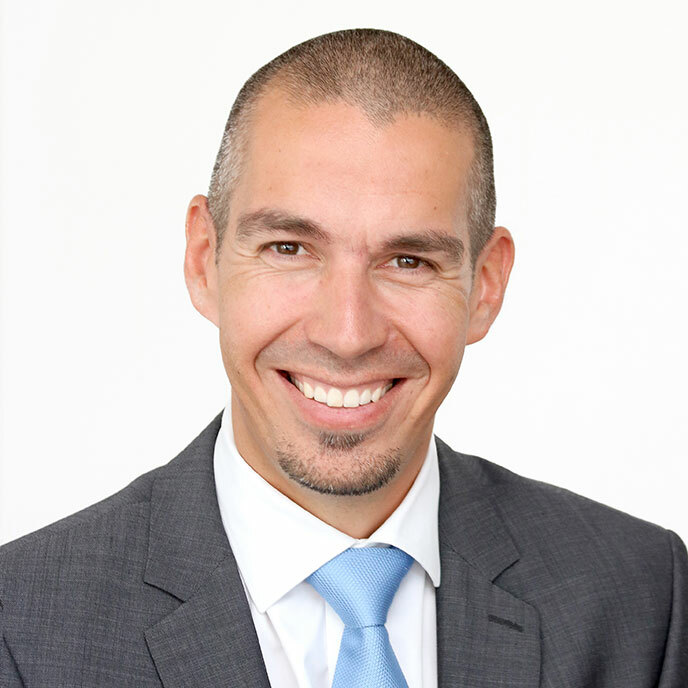 By training Joachim is banker and holds a diploma in International Business Administration. He has attended executive management programs at INSEAD and MIT. 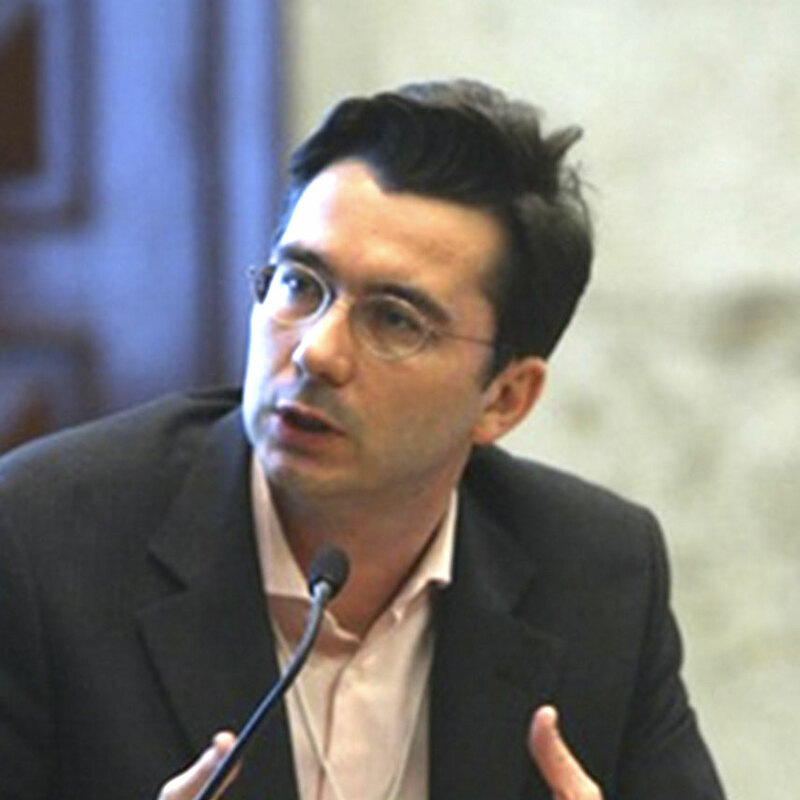 Andreas Moser is the Chief Executive Officer at Munich Re Italy and based in Milan. 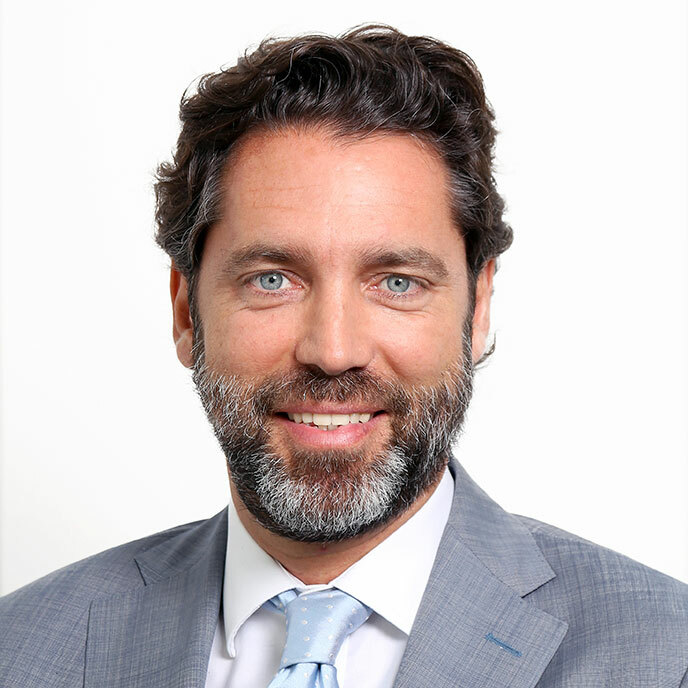 Before moving to Italy end of 2015 over many years he has gained experience as a reinsurance professional and executive in almost all Latinamerican markets, most recently as Head of Client Management for Southamerica. 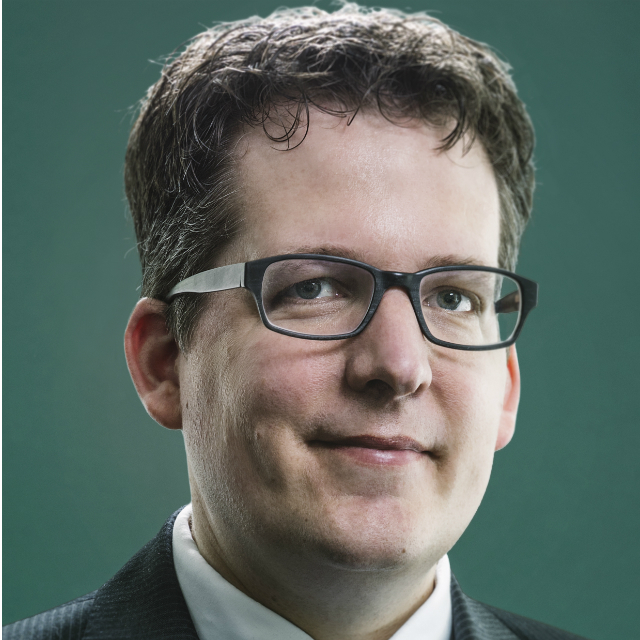 Andreas is one of the founding members of Mundilab and is very passionate about innovation, especially the possibilities new technologies bring to the table. He got his Master in Economics, Capital Markets, Option Pricing and Risk Management in 2003 at the University of Basel. Leire is an Investment Director at Alma Mundi Ventures with a passion for innovation and new technologies. She has a background in engineering and eight years of international and corporate experience, including three years as General Manager of an Industrial facility in China. She is also Managing Director of Dig Eat All, a leading Food & Tech Accelerator. She holds an MBA from Hong Kong University of Science and Technology (Hong Kong) thanks to La Caixa´s scholarship program and a MsC in Industrial Engineering from University of Navarra (Spain). Carlos is Life Innovation Responsible for the markets of Spain, Portugal & Latin America, from Munich Re offices in Madrid (Spain). He has over 10 years of experience in the insurance and reinsurance industry. He loves new technologies and startup ecosystem so much that he even founded one. He is economist, actuary and has a master degree in insurance business administration. Corinne has been deeply involved with the entrepreneurial community in Spain from the ​very beginning of her professional career. She first acquired some corporate experience with the LVMH group but shortly decided to follow her passion on entrepreneurship and new technologies. 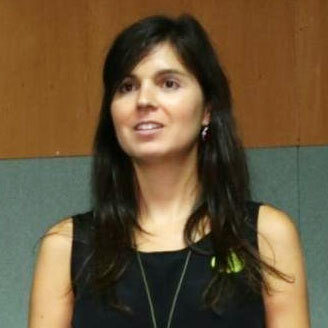 Since then, Corinne has been actively collaborating with several startups like Micasainn in roles ranging from business development to operations management and, in her previous role as International Digital Project Manager at Red.es, she has been able to build a valuable network among the most important agents involved in the creation of a rich entrepreneurial ecosystem in Spain. 100% millennial, half Spanish, half French and with experience living in Japan. 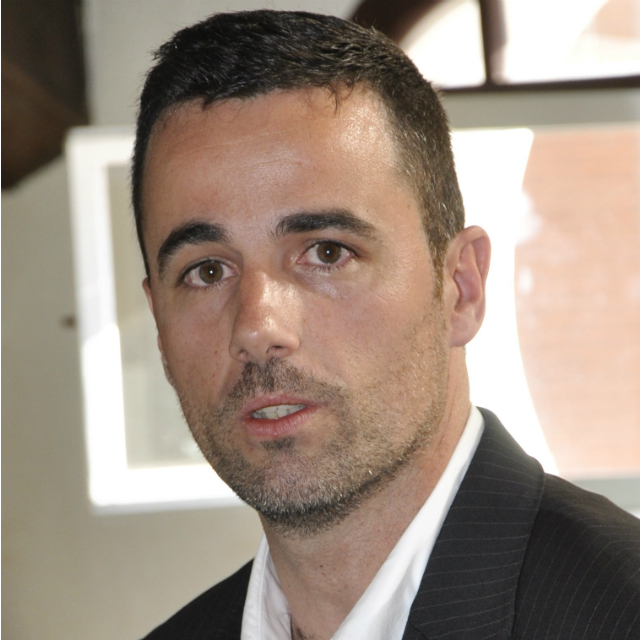 Moisés is Co-founder and Compliance Director in Alma Mundi Ventures. He is a Lawyer, Iuris Doctor, and a Venture Capitalist with corporate experience. He started his carrier in Garrigues, in Corporate transactions. After that he was the Partner leading the legal practice in Altalex. Lastly, before co-founding Mundi Ventures, he was partner in Mapa Mundi, as the person in charge of the smart money transactions, the legal advice on incorporation, negotiations and legal compliance. Marc is an international professional with a passion for technology, entrepreneurship and venture investing. 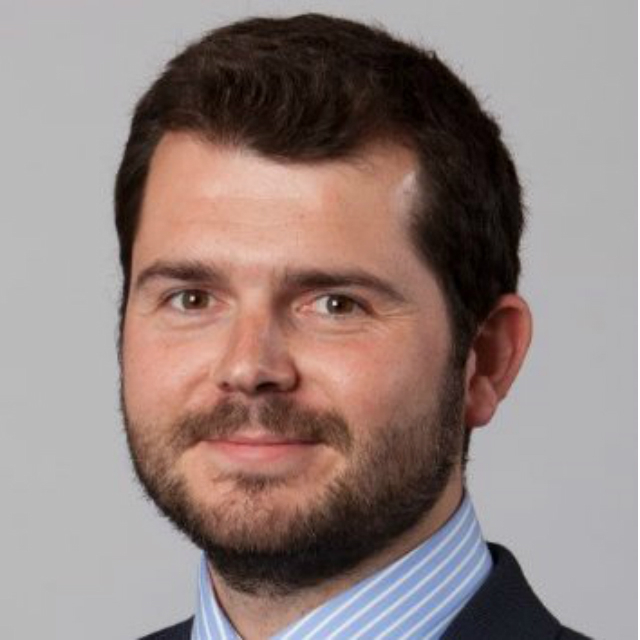 Marc has over seven years’ experience in the telecom and financial industries, particularly in venture capital and investment banking across Europe. He is currently Product Innovation Manager at Telefonica and is an active collaborator in London’s entrepreneurial ecosystem. He has an MBA from London Business School, a Masters in Management from HEC Paris and a BBA from ESADE. 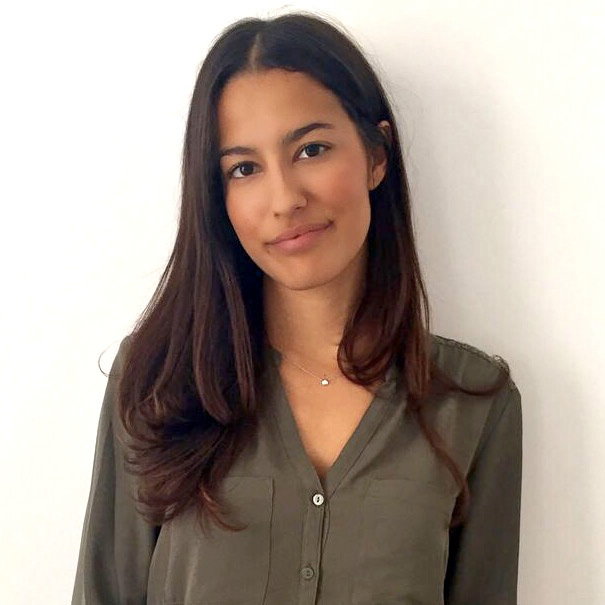 Luisa is the founder and CEO of Gema Ventures. 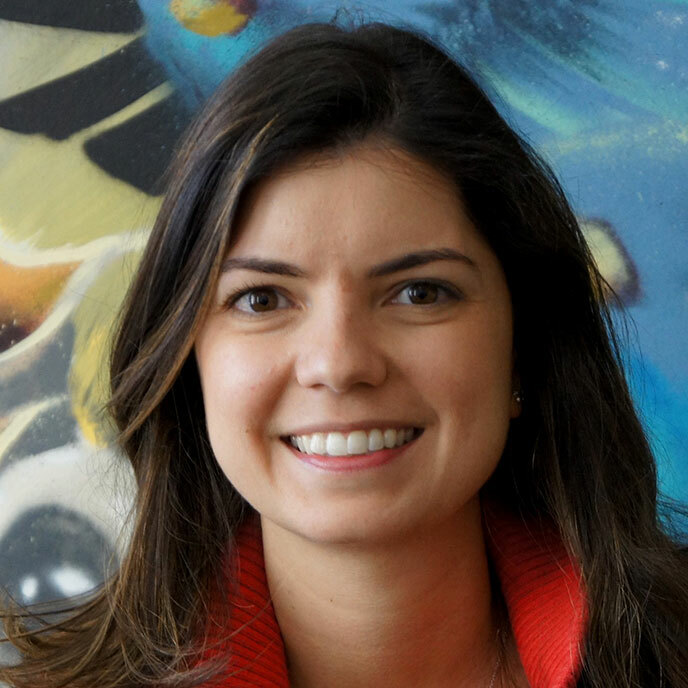 Prior to that, she founded and directed Papaya Ventures, one of the first startup accelerators ​in Brazil, created in 2012. Previously, Luisa worked at the Organisation for Economic Co-operation and Development (OECD) in Paris with innovation policies for Latin America. Before that, she was a consultant in Accenture Brazil and also worked at hedge fund Cantillon Capital Management, in LondonLuisa holds a Bachelors degree in Engineering at PUC-Rio and a MBA at INSEAD. In 2013, she was named Young Global Leader by the World Economic Forum and Rising Talent by the Women's Forum for Economy & Society.